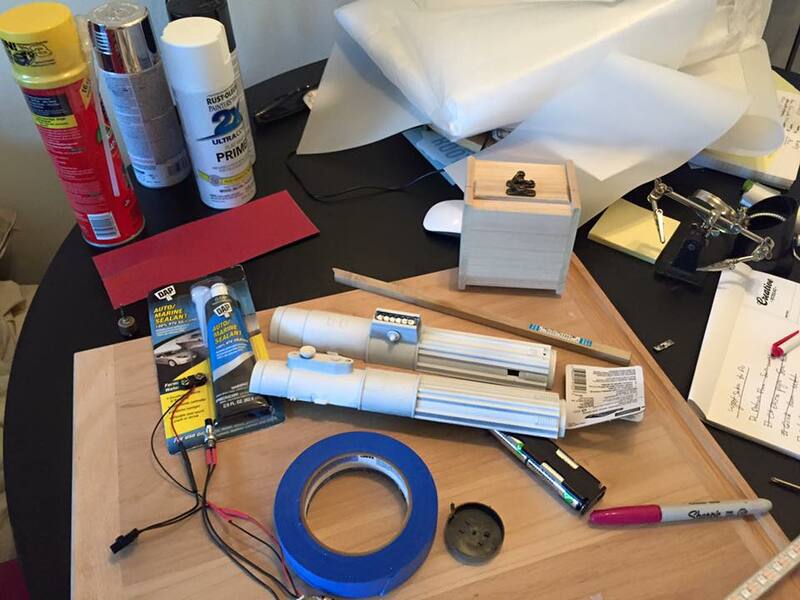 After hearing about a lightsaber battle event coming up in Los Angeles I decided I wanted to create my own lightsaber. 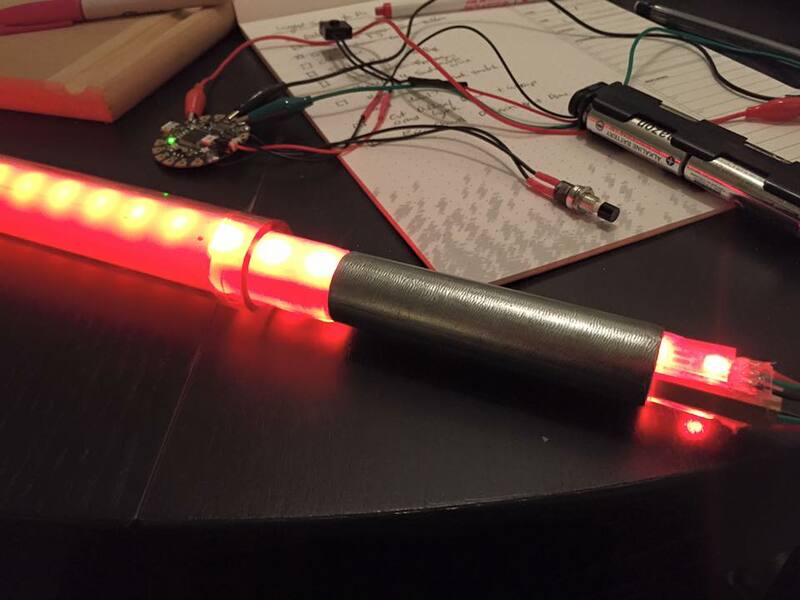 On previous projects I've worked with programmable LED's and wanted a lightsaber I could control the colors on. 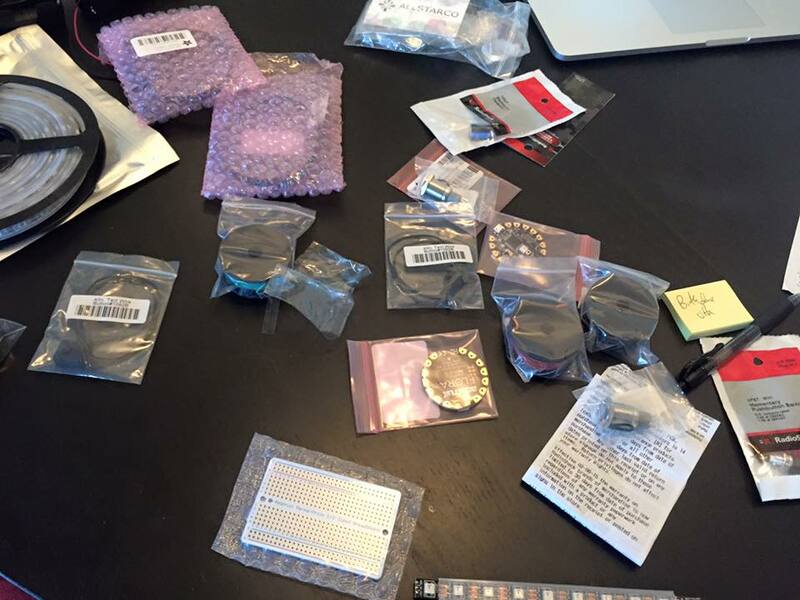 Below are some process photos from the project.